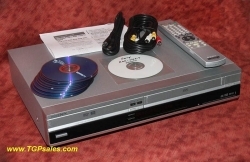 Used, refurbished VCR in very good operating condition. 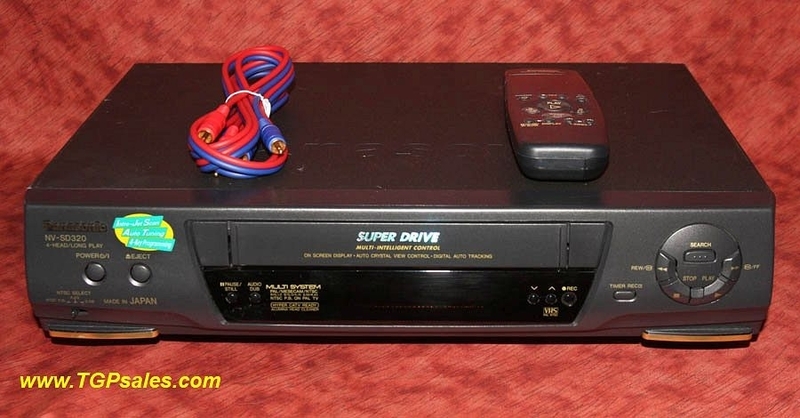 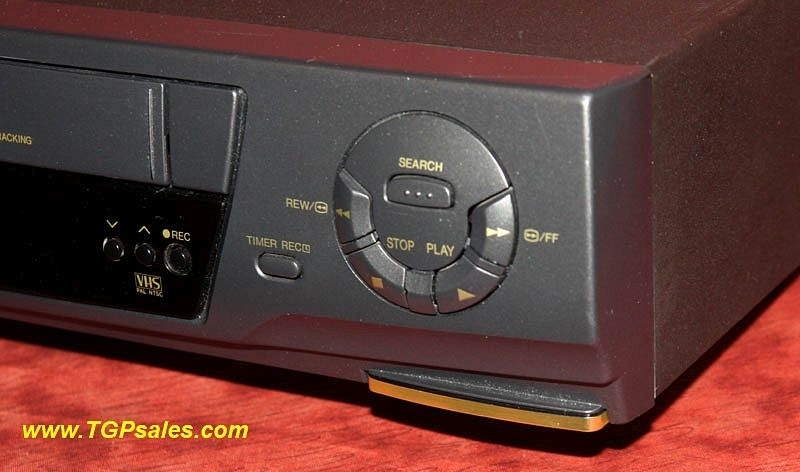 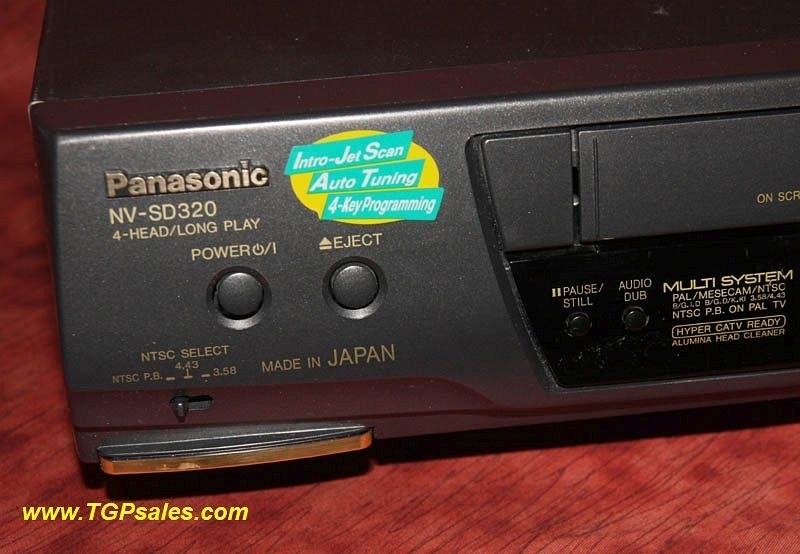 This VCR allows playback of PAL (British) VHS tapes, MESECAM and NTSC (USA) format tapes. 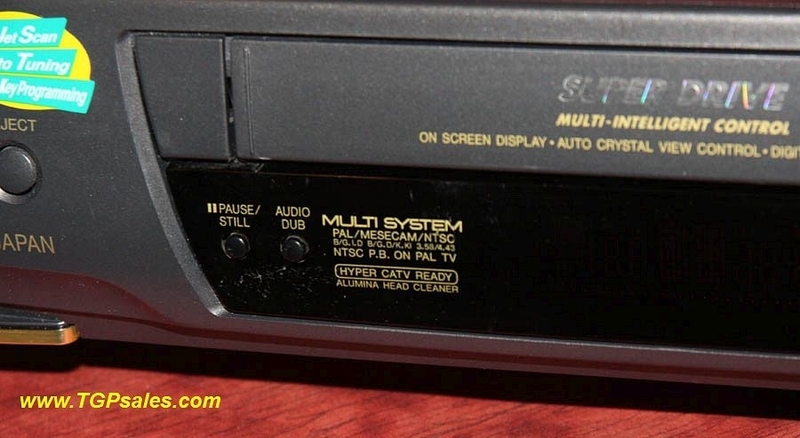 It's been cleaned, lubricated and tested using several of our PAL format and US format tapes. 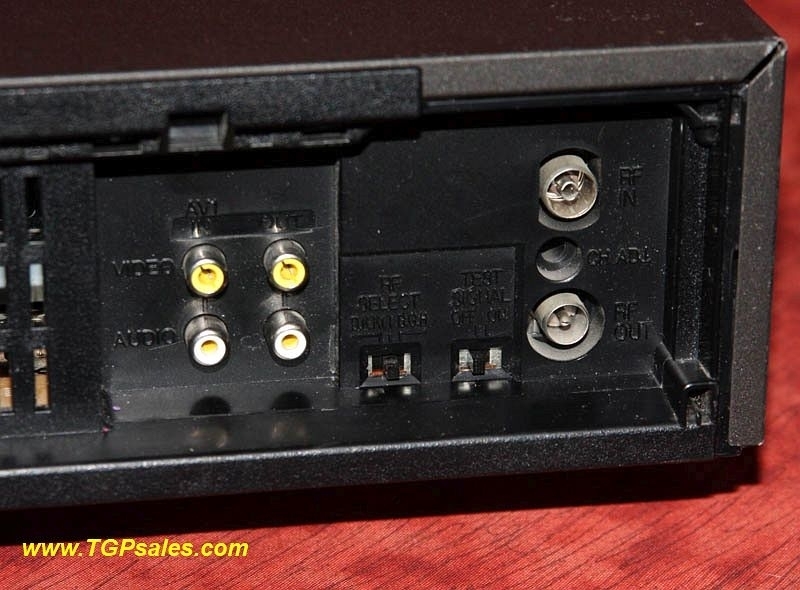 RCA Composite Video out and RCA mono out audio. 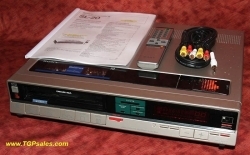 The VCR can operate between 110-240VAC. 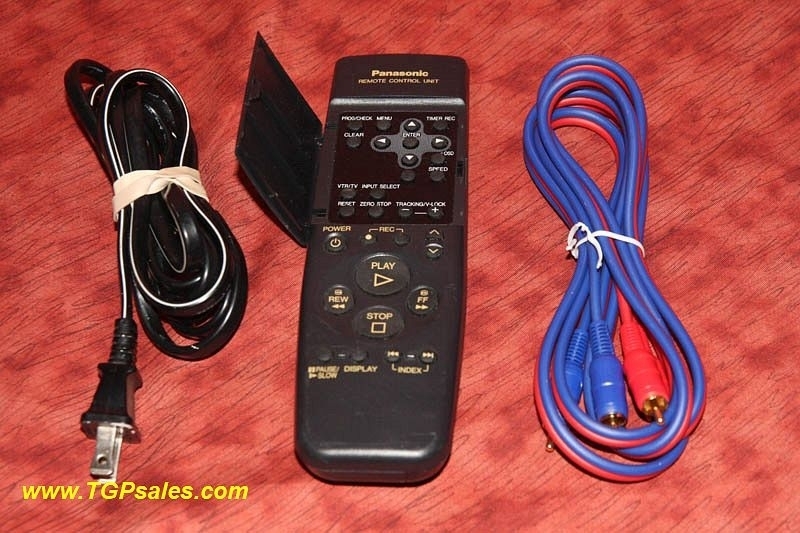 Includes: double RCA cable, power cable, remote control & batteries.